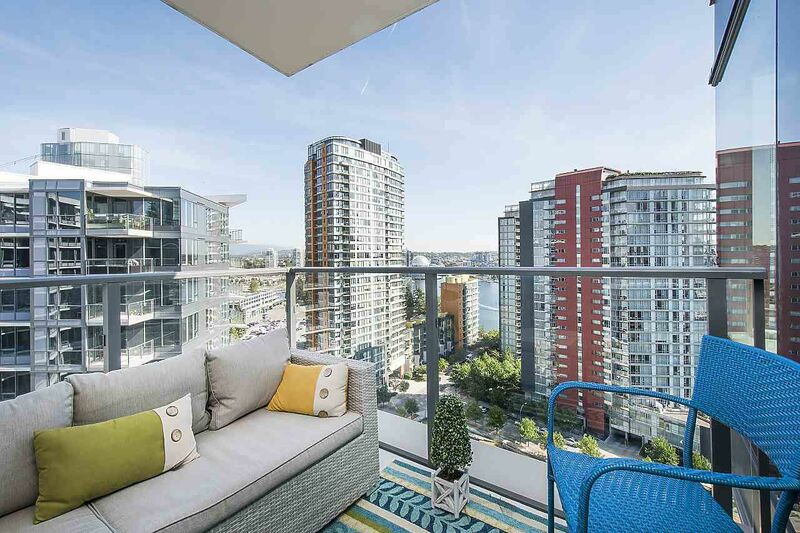 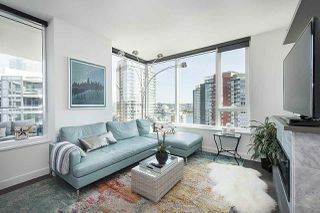 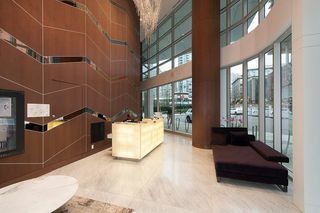 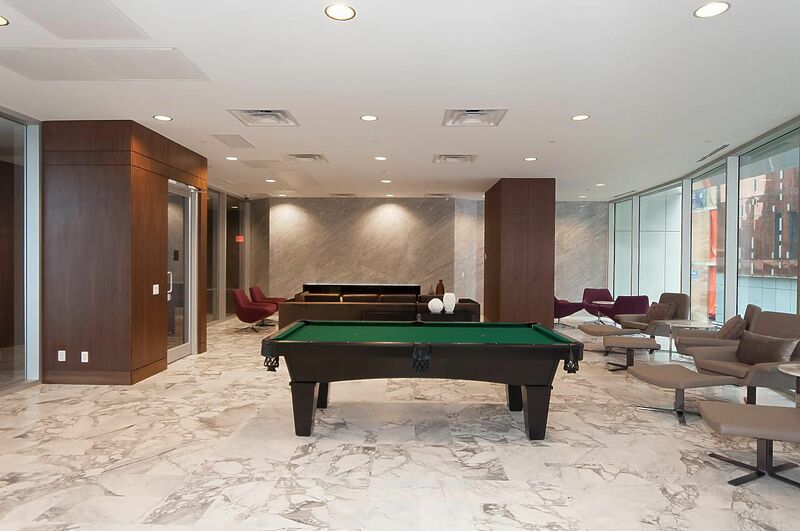 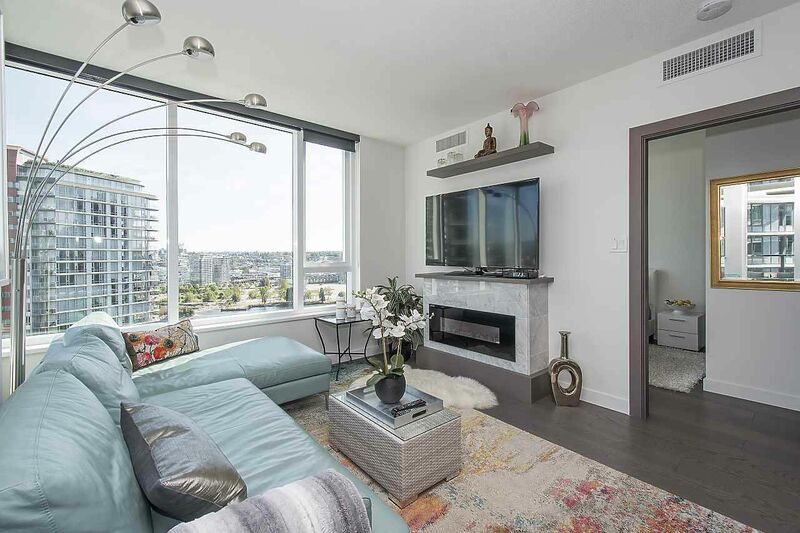 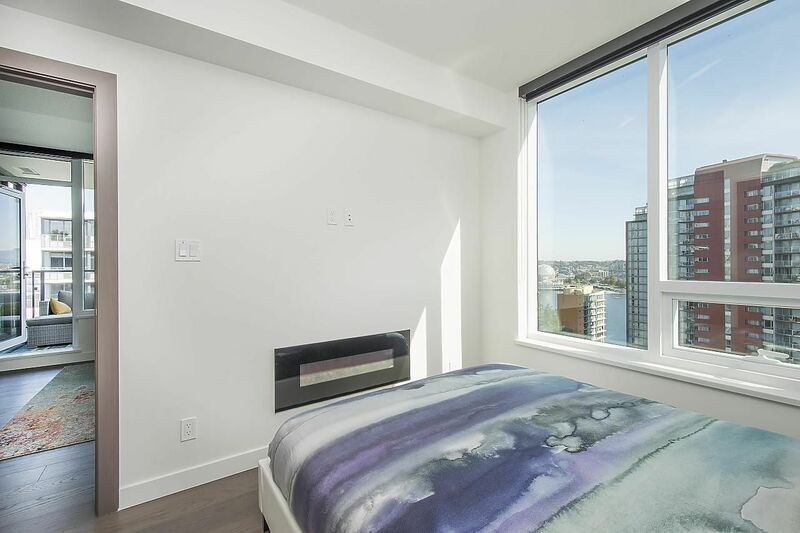 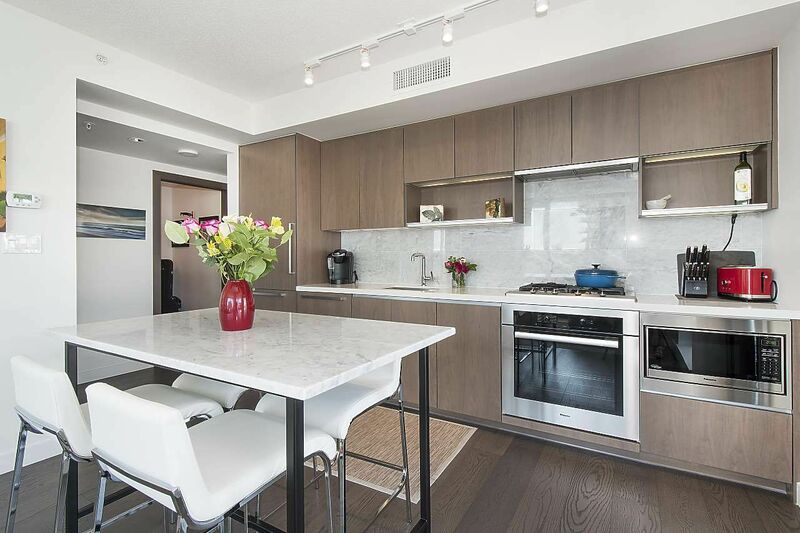 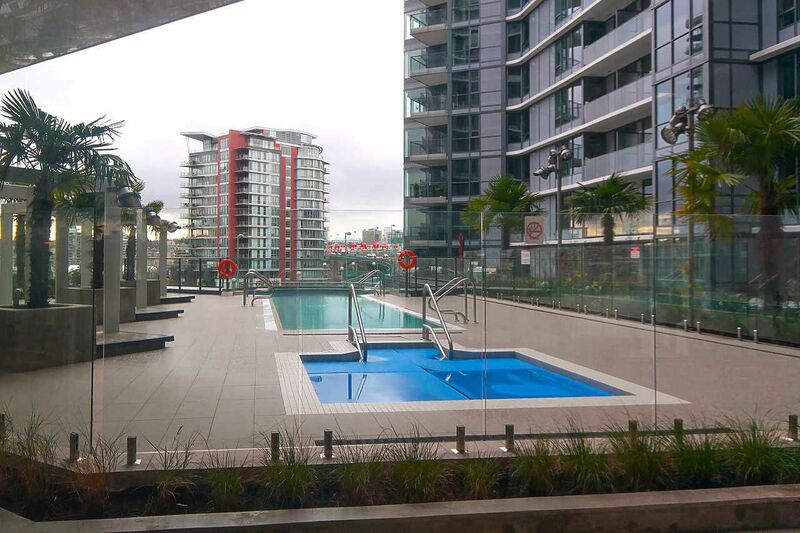 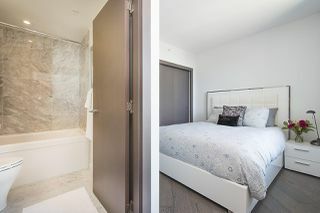 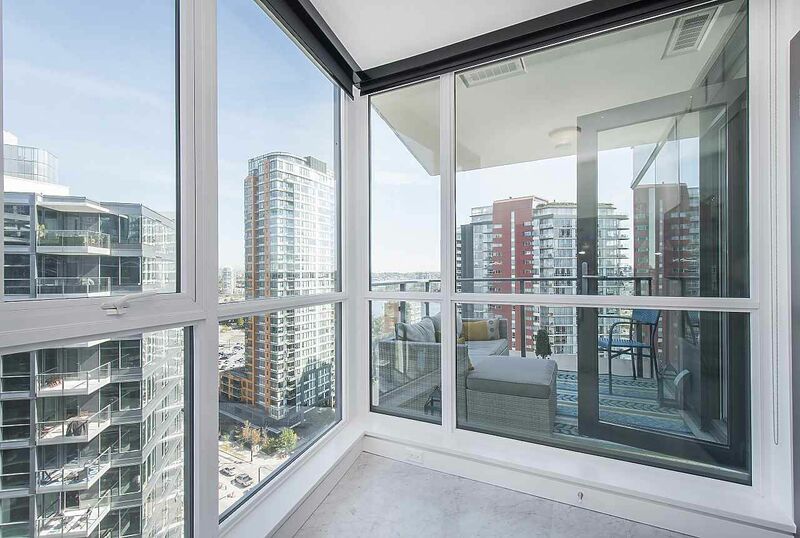 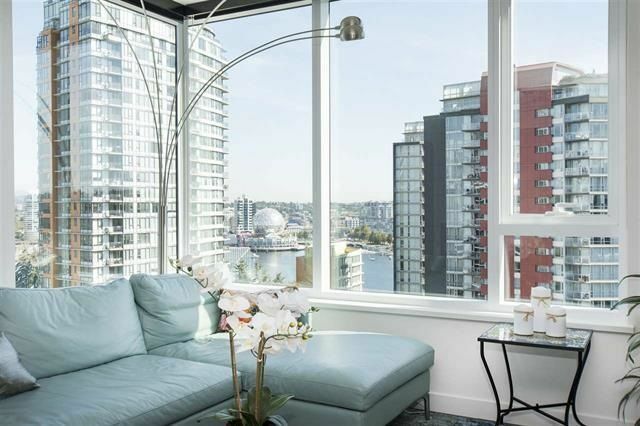 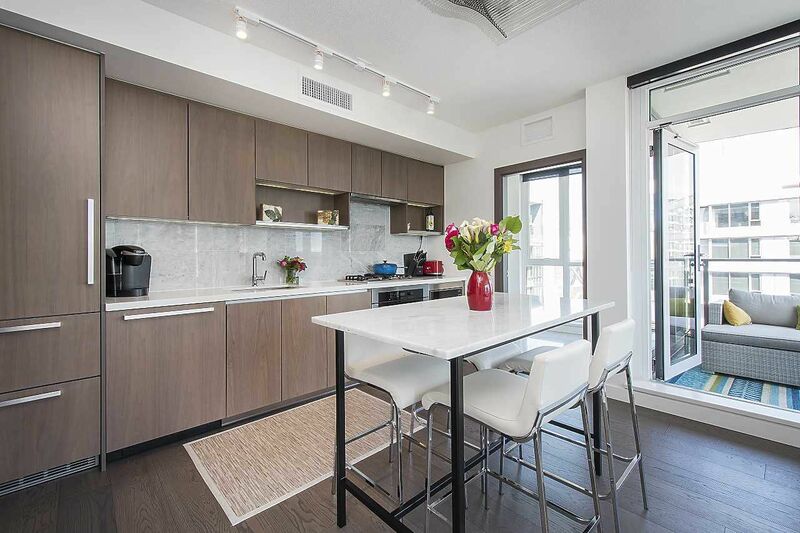 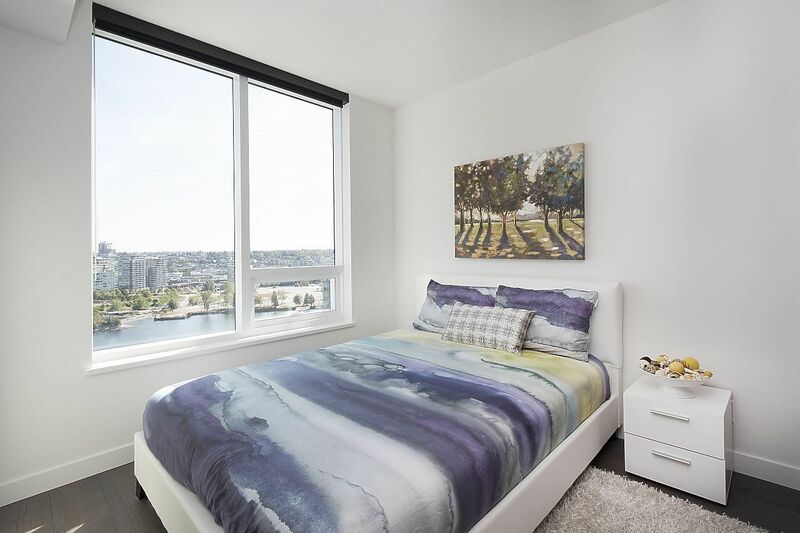 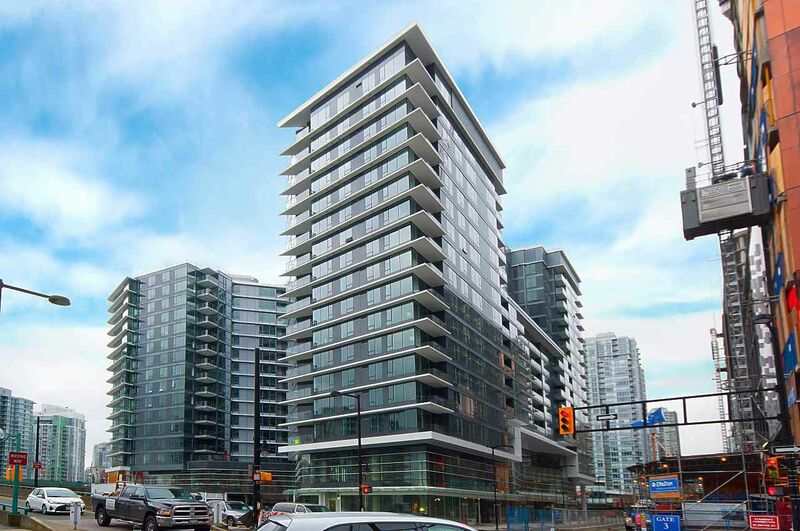 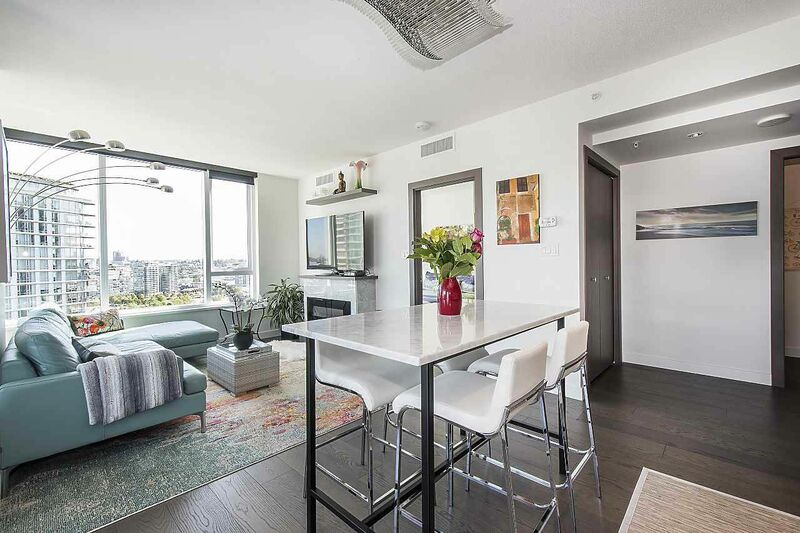 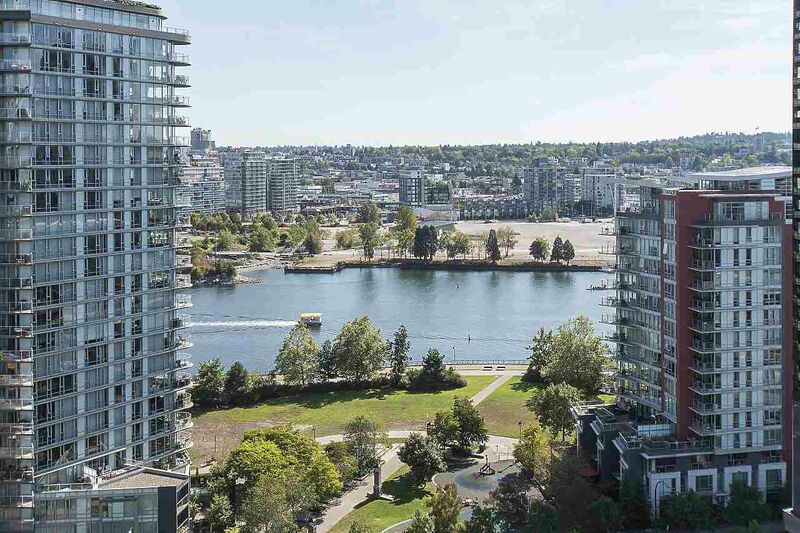 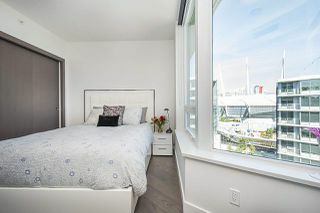 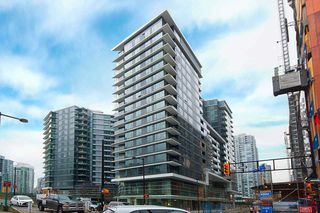 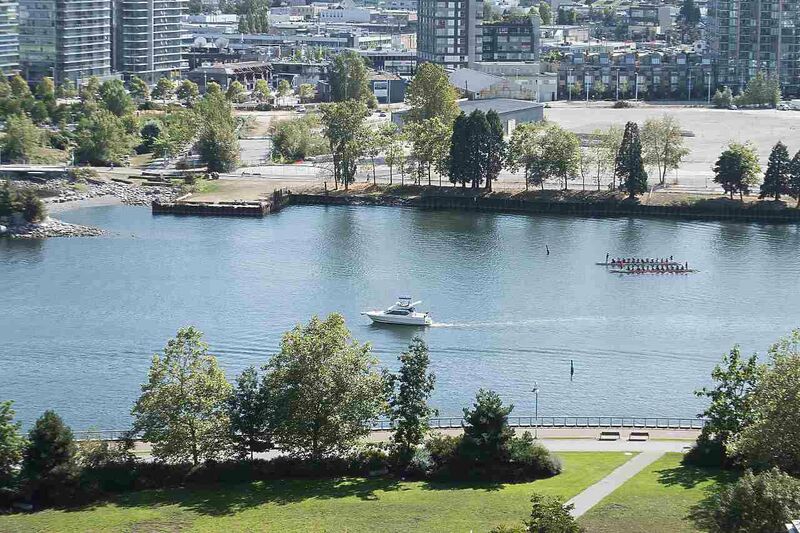 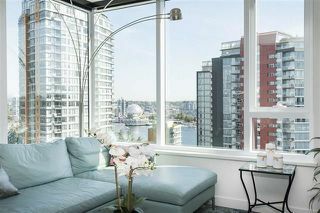 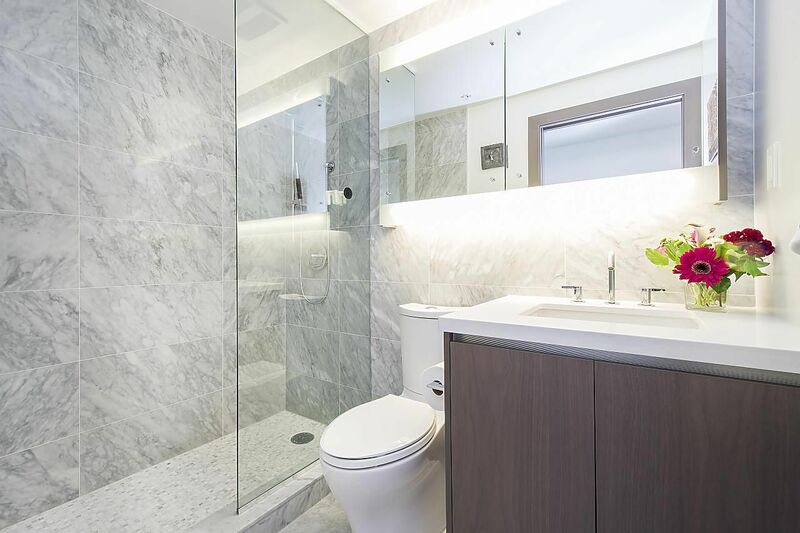 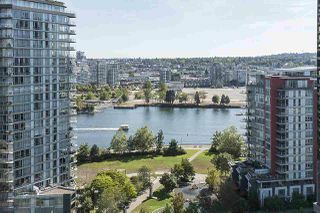 Step inside this phenomenal South facing corner end unit air conditioned PENTHOUSE with gorgeous WATER VIEWS in Concords newest building, 1 Pacific across from the city’s finest dining in the Parc Casino and world class sea wall! This Stunning home features a wonderful floorplan with Two bedroom nicely separated and both with full ensuites. Only 1 year old and shows like new! 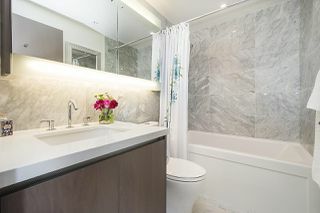 A/C, to truly enjoy our heat waves. 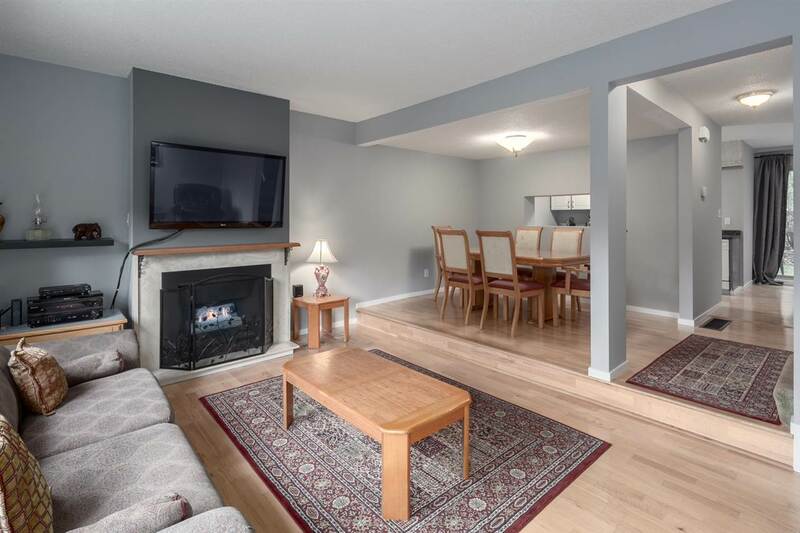 Hardwood flooring, electric fireplace. 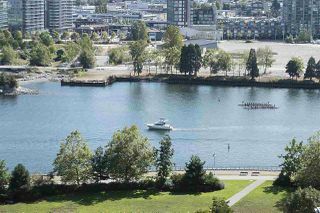 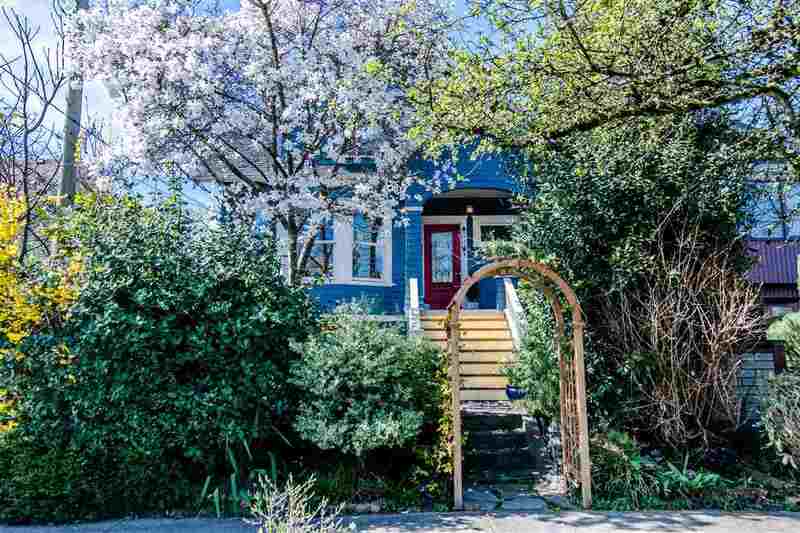 Perfect size deck to enjoy the sunny exposure and water views! 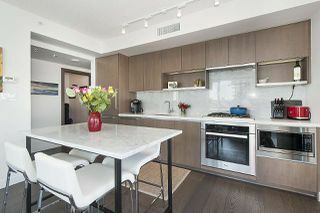 Built in Miele fridge, oven, gas range. Extra thick windows to assure a peaceful & quiet residence. One of the sweetest pools /patios in the City! Excellent amenities. 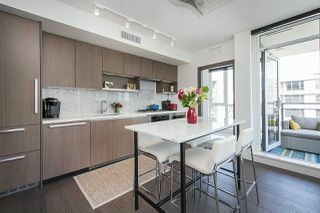 1 lg parking and 2 good size lockers. 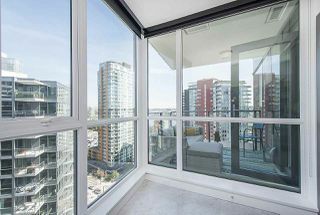 View today and move in tomorrow!